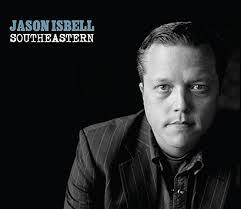 Jason Isbell from Green Hill, Alabama, made – without a doubt in my mind – one of the best records this year: Southeastern. The ex-Drive By Trucker knuckled down with his acoustic guitar and made a complete. A rarity. A revelation. Lyrics that ring true in our time of need. Check out the outstanding opening song, Cover Me Up. This entry was posted on torsdag, oktober 31st, 2013 at 16:38and is filed under . You can follow any responses to this entry through the RSS 2.0 feed. You can leave a response, or trackback from your own site.